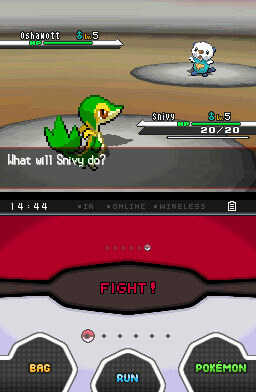 I think in Generation 4, there are Poke balls in the top right corner of the touchscreen, and one of them changes color whenever an opponent gets a status condition. When natural cure activates, the Poke ball goes back to its regular color. I don't think these Poke balls exist in every game where natural cure exists, so how do you see natural cure in those games? Please don't question my curiosity. I know. In which games do those Poke balls not exist? 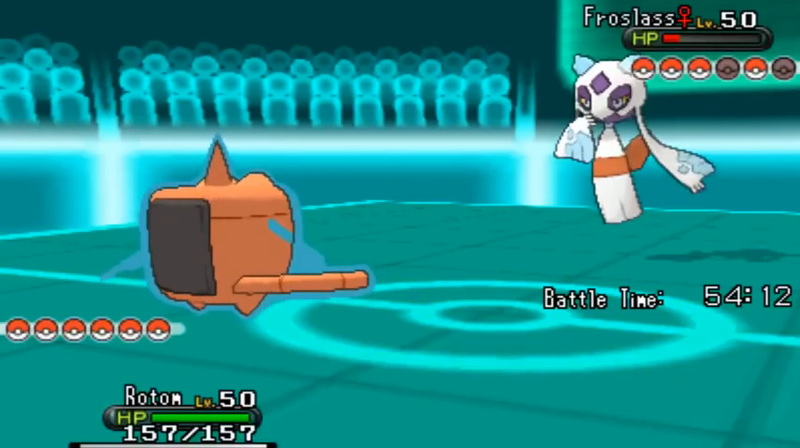 I think Gen 6 onwards didn't display them in online battles? Don't quote me on that. Are you sure that's true? If it is, why does Showdown! display messages of natural cure activating? Does it matter? Showdown! isn't an official game, afterall. Some people take Showdown! seriously. They complain about extremely minor mechanics like whether a Tapu Lele's electric seed would activate before psychic surge changes the terrain. When Showdown! does something that's so obvious and so obviously not a bug, there's almost certainly a good reason. Does natural cure affect all Pokemon in the party? Opponent's ATK didn't drop after using an attack on Aegislash's King Shield? What type would Revelation Dance be if Dancer is Skill Swapped onto a Pokemon and an Ocicorio uses Revelation Dance? Does the ability Skill Link also apply to an ally/opponent in a battle ? How much does intimidate cut an opponents attack?